Pandor concerned about security at tertiary institutions - SABC News - Breaking news, special reports, world, business, sport coverage of all South African current events. Africa's news leader. 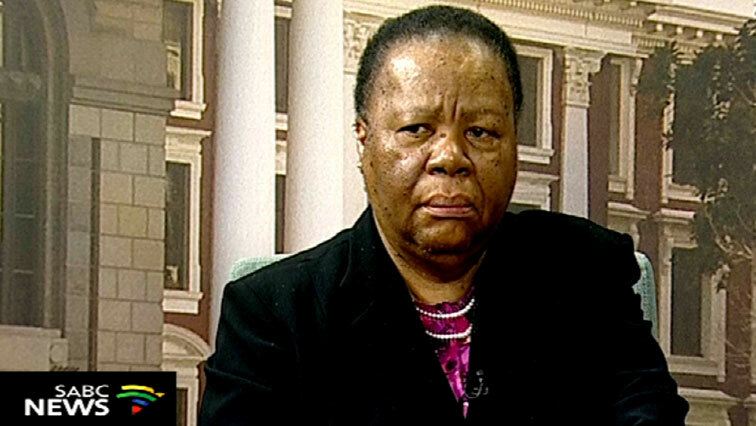 Pandor says the issue of security at institutions of higher learning needs to be urgently dealt with. Higher Education Minister Naledi Pandor says she’s deeply concerned about what she terms an over-security of tertiary institutions in South Africa. Her statement comes after a student, who was involved in protests at the Durban University of Technology‘s Steve Biko campus, was killed last week. Twenty-year-old Mlungisi Madonsela was shot after an altercation with private security guards contracted to the institution. He died while receiving medical attention at a hospital in Durban. This entry was posted on 11 Feb 2019,05:28AM at 5:28 AM and is filed under South Africa, Homepage Latest Stories Slider. You can follow any responses to this entry through the RSS 2.0 feed. Both comments and pings are currently closed.